We believe that our incentive programs and recognition for safe driving have helped us to retain drivers thereby giving us a more experienced driver that’s vested in the mission of our organization. At WE Transport we aim to have only the best drivers with exceptional driving records on the road. 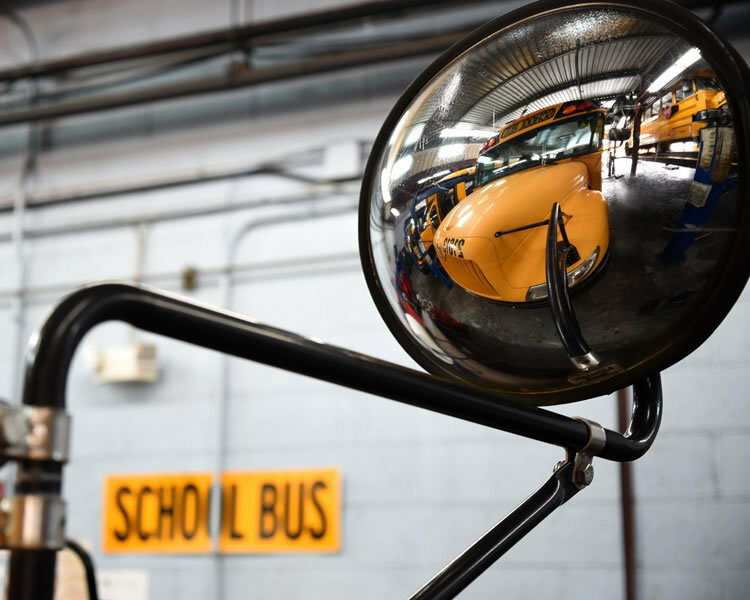 It’s for this reason that we cautiously scrutinize each and every driver abstract to ensure compliance, safety, and adherence to the New York State Vehicle Traffic Law (NYSVTL) and the rules of the road. We utilize a robust retraining program and enforce a strict progressive disciplinary policy for repeat offenders of the NYSVTL. Our onboard vehicle cameras provide a means to randomly check that our drivers are following the rules of the road and also serve as a deterrent to discourage unsafe driving habits. 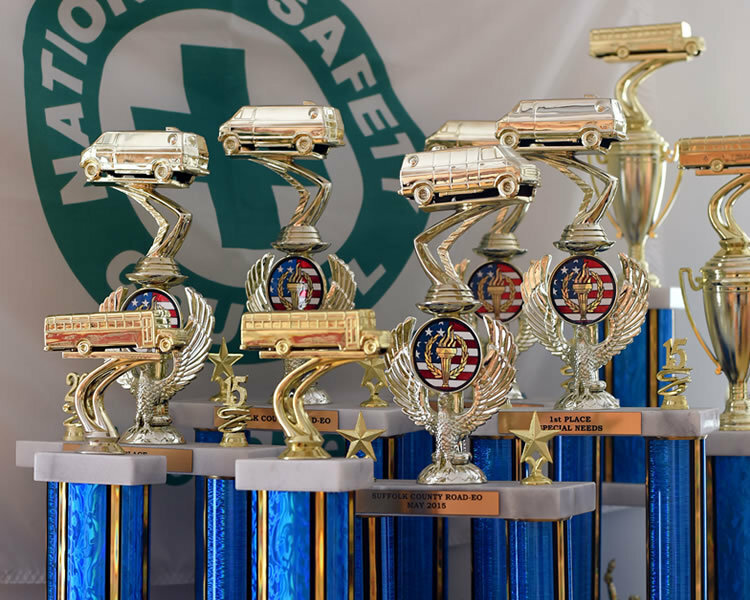 Our drivers have won numerous trophies for outstanding driving performances at nationally held bus rodeos, as well as several certificates of excellence for safety and performance. We are extremely proud of our team members for these achievements and honored to display these awards at our offices on their behalf. At WE Transport we strive to make diversity and inclusion an integral part of how we do business. We’re proud that our drivers are made up of all backgrounds. It is because of this diverse mix of people — with their own unique perspectives — that gives our company a strong competitive advantage.